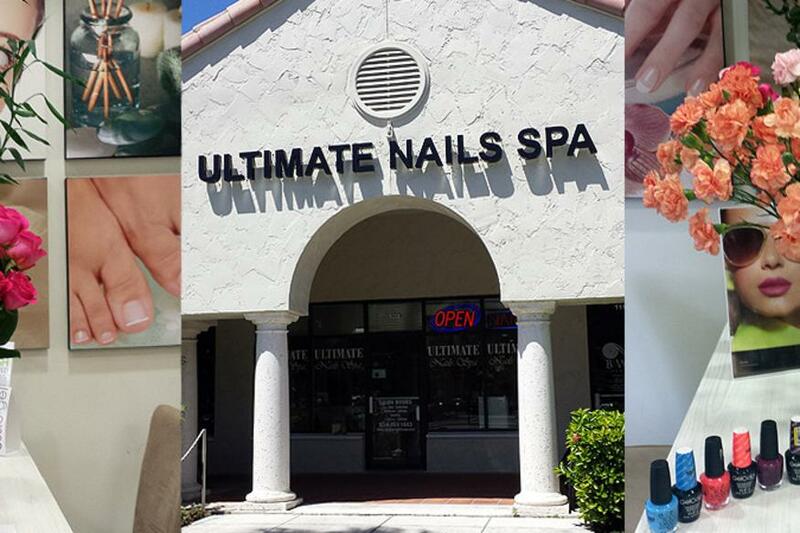 Get your nails healthy and beautiful at Ultimate Nails Spa Fort Lauderdale. 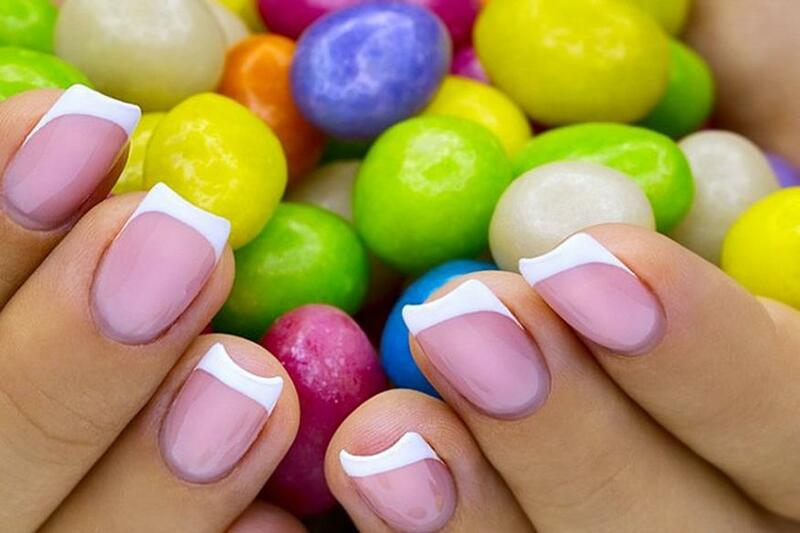 This salon provides a cozy environment, top hygienic practices and the latest in cosmetic nail care services. Allow them to surround you with luxury and pamper you in their plus salon.